The feeling of your car being admired by other motorists is out of this world. In fact, there’s no better sight than that of a shiny or clean satin paint finish on a car! Nonetheless, always keep the paint and coat in excellent condition by protecting it from harsh weather elements and chips. Thinking about paint protection ins and outs is a must if you want to retain the new car finish. Car painting though doesn’t come with a cheap price. Unfortunately, many vehicle owners are clueless when it comes to protecting car paint. The good thing is that you don’t have to be a pro to effectively do this. A car cover is the most obvious and easy way to protect the paint of your car. A cover is especially handy when parking on the street or in an open area. When you use a cover, you’ll effectively protect both your ride and its paint from certain elements that can severely harm the finish of your car. It’s also prudent to use a cover when parking your car in a garage for long periods. By doing that, sediment and dust which can affect the paint won’t settle on it. You need to wash your car diligently every week. When doing it, ensure that you use a car shampoo. Efficiently wash the window glass area, windshield, interiors, exteriors, and tyres. Don’t forget to remove items such as bird droppings asap with plenty of water. As much as possible, avoid using acidic or alkaline household detergents since it can harm your paint big time. Small rocks or stones found on rough roads might cause plenty of damage to the paint on your car. During the drive, it can constantly hit your car’s exterior. While it’s almost inevitable, you can prevent it by driving more cautiously on recently redone surfaces or unsurfaced roads. Vinyl wraps offer a brand new color in different shades for your car. Not only this but at the same time, it offers utmost protection to your car’s surface. The wrap acts as a defensive shield for your original paint while also protecting the coat from dullness. 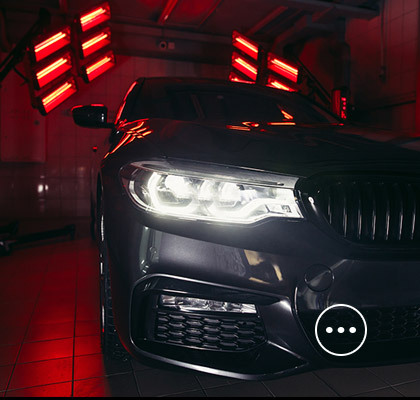 One of the great features of this wrap is that it offers a better paint protection barrier over waxes and selanats several years, the paint job of your car will still look as remarkably new. Bird droppings are not only ugly; it can really do serious damage to the car paint. Bird diets contain bits of gravel, seeds, berries etc. These consists of grainy and acidic droppings which can scratch, dull, and stain your paint. The stain in many cases will need excessive buffing and probably needs sanding with 2000 grit sanding paper before buffing. What’s more is that these can eat into your paint down to the panel surface will need a full panel respray. You can spray some wash solution to the affected areas and then use some microfiber cloth to wipe away the droppings gently. Use lifting motions to avoid dragging any grit through the car’s paint. Just like what the name suggests, a paint protection film (PPF) like SunTek Films made in the USA is beneficial in offering protection to your car. The clear film (paint protection film PPF) is similar to the ones applied to glass areas. It’s great for offering protection against elements on the road. While the film might be relatively costly, it boasts the ability to run up to 5 years. As we all know, 5 years is a lifetime for many cars. Depending on the panel many areas that the PPF is installed will net more than 5 years. A high-quality wax/sealant can last up to 3 months although many claim up to 12 months. I highly recommend applying both a wax and a sealant for the highest level of paint protection. During this time, you can relax knowing that your car will always be protected from external disturbances such as contaminants, dust, and scratches. Nevertheless, in time, the wax will start wearing off from the week after it was applied. Consequently, you need to re-apply wax 4 times a year to guarantee smoothness and cleanliness. Additionally, applying wax also brings with it an array of other benefits such making it easier to clean. Stone chips, pebbles, and loose stones are normally all over the road. The tiny pieces are easily kicked up from the ground and ding at your car’s side. Over time, it can chip the top paint coat in a grave way. Most times, the damage can go all the way down to the paint’s lower layers hence exposing it to weathering which the vehicle isn’t equipped to handle. It’s crucial to treat the chips immediately once you notice it in order to prevent affected areas from rusting and having to spend so much on repainting your car. Many people avoid drying their car. They assume that the car will dry naturally. This is very wrong. Failure to dry your car leaves water spots that’ll make your extreme hard work go to waste. Use a plush microfibre drying towel or microfibre waffle weave drying towel to dry your car. 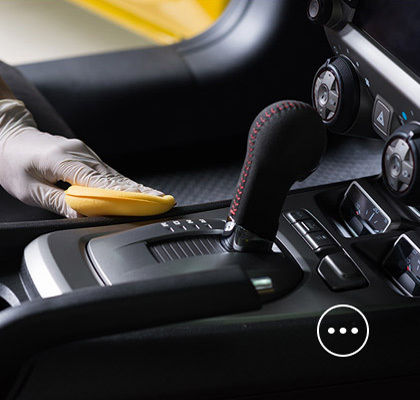 A clay bar or the alternative clay mitt helps eliminate any unseen particles which might be stuck in your car’s paint. The bars are effective when it comes to getting rid of even the smallest particles which might even be invisible to the naked eye. When you use a clay bar, you need to follow through by waxing in order to sustain the cleanliness. 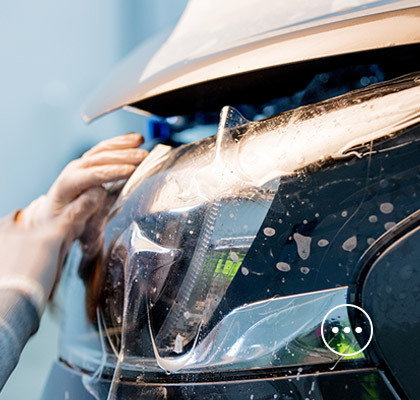 Practically speaking, taking care of your ride’s paint should not be as challenging as people claim it to be. When you purchase a car, it comes with substantial responsibilities. 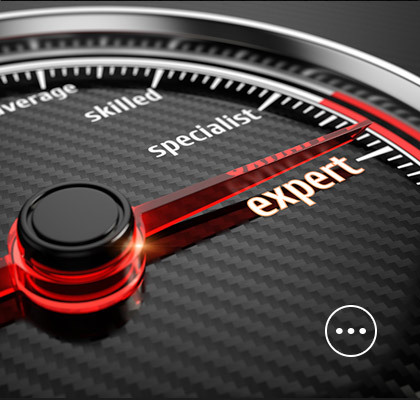 It is essential that you put in some time and effort in the upkeep of your vehicle. The above are easy convenient tips which can be really valuable when it comes to protecting the paint of your car.